A.B. 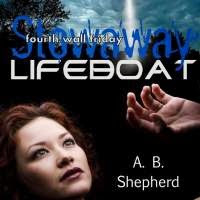 Shepherd: Do you like your authors caged? How do you feel when your favorite author switches it up and writes in a new genre? Do you prefer them to stay in the genre cage you've put them in? J.K. Rowling, famous for writing the Harry Potter series - the young adult fantasy series - decided not too long ago to write an adult novel - a crime novel. To do so she used a new pseudonym. Why? "...I was concerned that under my real name I wouldn't be taken seriously as a crime writer..." she has said. Since she was known for writing a specific genre, she honestly didn't believe she would be well received if she tried something new. Nora Roberts, famous for her romance novels, also writes crime novels set in the future as J.D. Robb. I still remember when I discovered they were one and the same. Since I had enjoyed the writings of both I was intrigued to learn it. Others have switched up the genres they write after becoming famous - like Stephen King, and James Patterson. 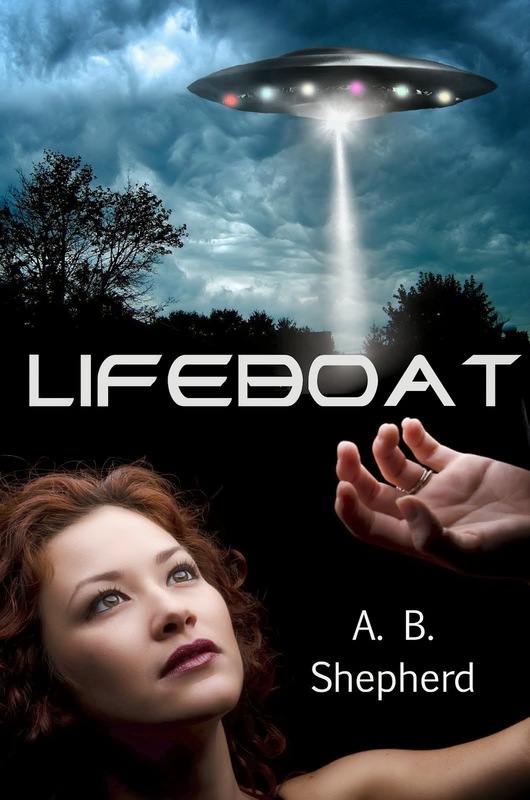 My novel, Lifeboat, is a science-fiction/suspense novel. 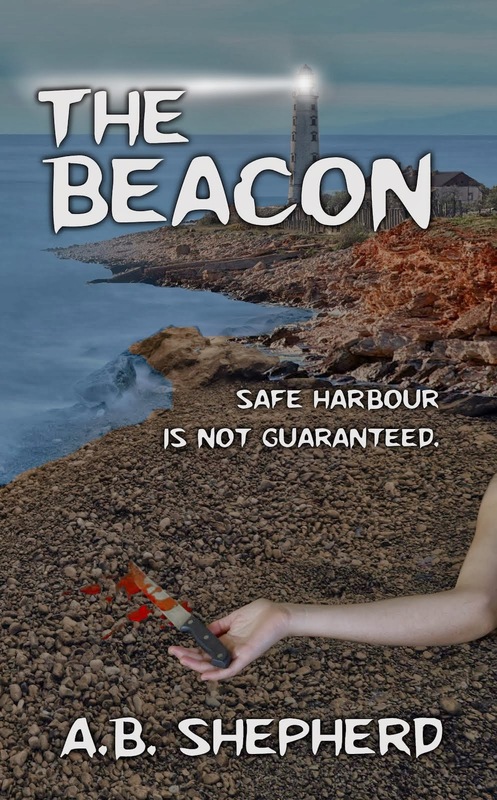 My novella, The Beacon, (coming soon) will have nothing to do with science fiction. Instead it is a pscyological thriller. 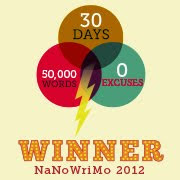 I do plan to step back into the science-fiction realm with my third, but may again try something else after that. I know many authors who write several different types of fiction. Some of them use a different pseudonym for each genre and build separate fan bases with each pen name. How do you feel about that? What do you think when an author you have enjoyed writes in more than one genre? 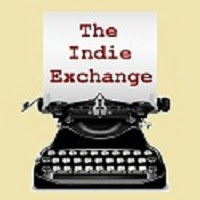 Will you try the new genre, because you love the author? Or will you skip it because it is not your preferred genre? As someone who likes variety in my reading I'm okay with it. I enjoy authors like Dan Simmons who writes everything from Sci fi to horror to crime. I think if done well its okay but yes most of us tend to box people in so all one can do is cross your fingers and hope for the best. Jessica, I think you are right. We, as a society, tend to box people up in our minds. I actually love and hate genre classifications. Good question - personally, I'm fine with it, but may not follow the author in a new genre. However, they're will probably be many who do. From a creative growth perspective, I think it's important for authors to have the flexibility to write across genres if they're so inclined. Leslie it is so nice to see a new face around here! Is there a reason why you wouldn't follow the author into a new genre? I agree that an author needs to write what they feel without being bound by genre. Thanks for stopping by and sharing your thoughts. You go Joy! That is fantastic. Dirty Dancing is one of my favorite movies. It is really good to know so many people feel the way you do Becca. Variety is the spice and all that... If you follow and author and they switch genres it can lead you to places that you would not usually tread. This can only be a good thing. It helps to stop the reader from caging themselves. What a great way to look at it J.C.